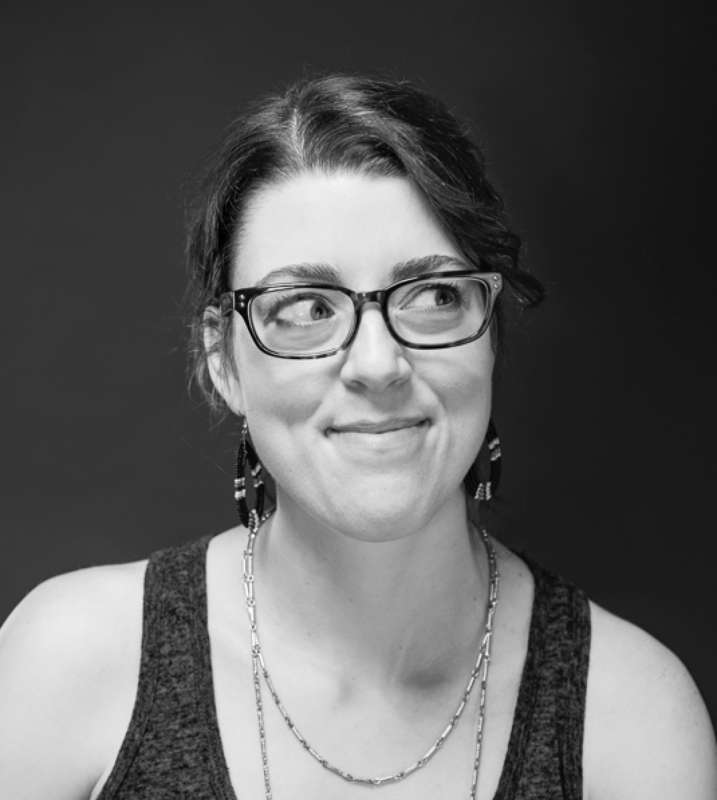 Hi, I’m Carey — a senior UX strategist, visual designer, and curious adventurer dedicated to helping organizations solve meaningful challenges that leave a positive impact. My sweet spot is bringing simplicity to the complex. Truly one of the most satisfying design projects I've ever worked on. Carey's a top notch designer with a keen strategic sensibility and just a wonderful person to work with all around. Sign up to receive occasional emails about design, do-gooding, and other interesting tid-bits I share only with folks on this list.